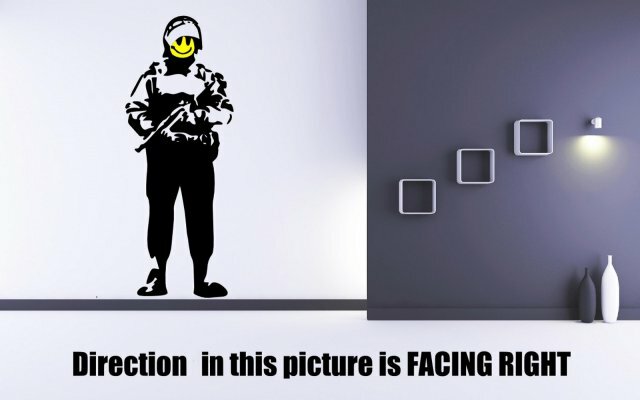 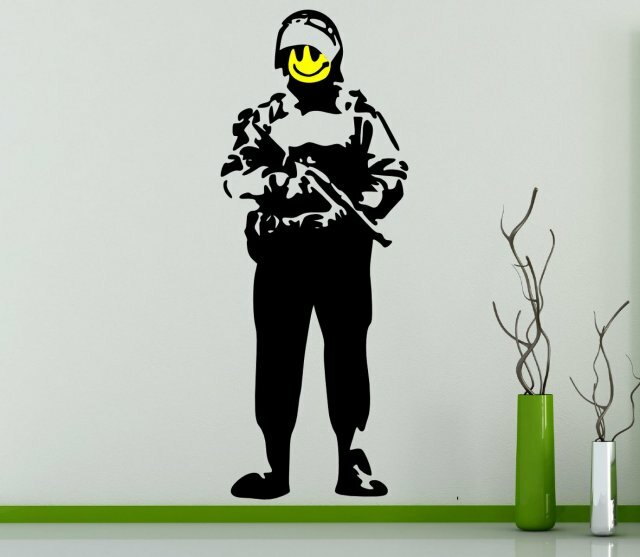 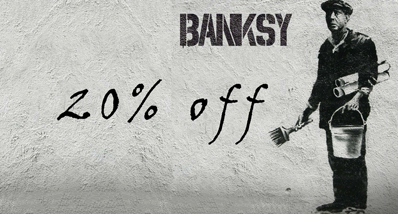 The funky Banksy Acid Soldier Wall Sticker is a contemporary decorative embellishment that is ideal for display in any style conscious living space. 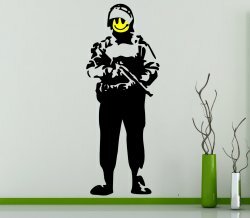 The eye-catching vinyl wall sticker features a bold and striking urban design by the well known pseudonymous England based graffiti artist. 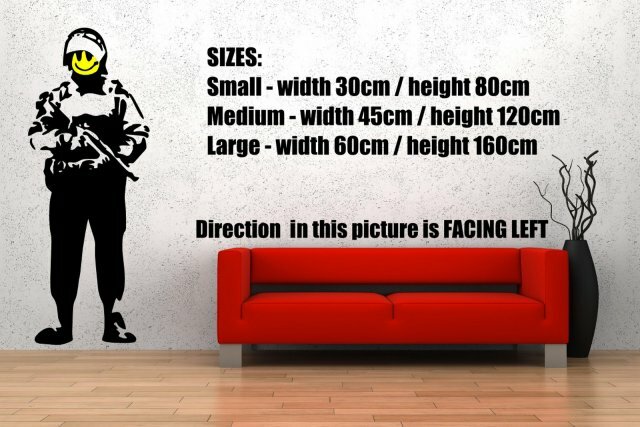 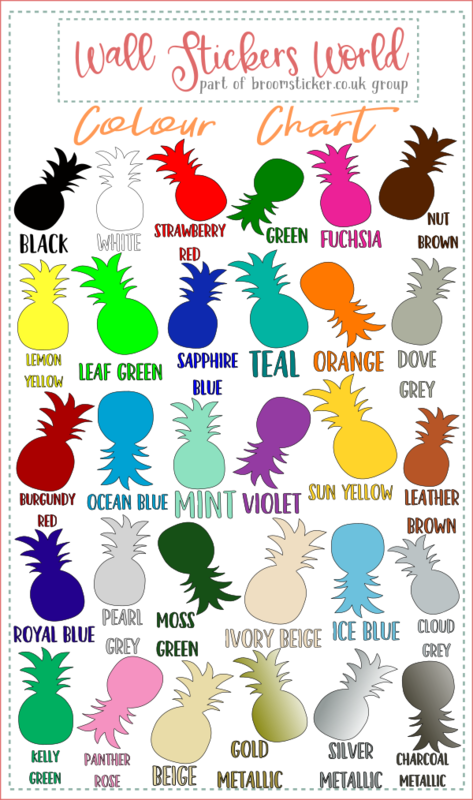 Put your own stamp on this bold, grown ups wall art, choose your preferred size and direction to suit your need.